Value for Money (VfM) is becoming the new credo of aid development and the new rule of the game. Yet the international development community is still struggling with proposed definitions of VfM. Donors are putting more and more pressure on organizations to show how and to what extent they deliver VfM. However, there is not yet a comprehensive definition of this concept and its operationalization is even less developed. A year ago, when Universalia was in the process of applying to be part of an EU consortium of performance management experts, we were asked – in order to be part of this consortium – to explain how our services provide good VfM. We were not given much explanation, though, of what we were supposed to show in concrete terms and we struggled to come up with something sensible to say on the topic. We realized that this exercise would not only require us to embark on a self-assessment of what we consider to be our value, but would also require a lot of thinking about useful qualitative and (most importantly) quantitative indicators (ways to measure this value). Defining our own “value for money” was certainly a fruitful exercise, as it allowed us to join the consortium, and we were made to think about our cost structure. However, it also triggered many (still unanswered) questions about the concepts of “value” and of “money”, what VfM means for an organization and how an organization can show it is providing good VfM. 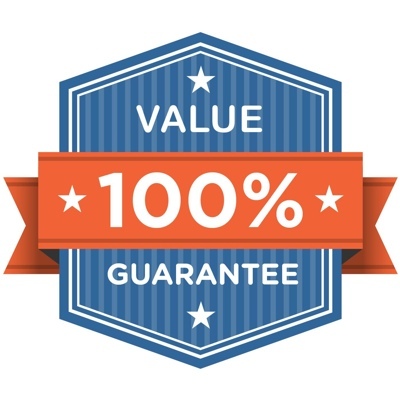 In the last year, various clients have challenged us to define “Value for Money” with increasing frequency. In one of Universalia’s recent evaluation assignments, we were asked to conduct a VfM assessment of one of the grantmaking organizations funded by DFID. In the absence of a comprehensive and adapted definition of VfM for an organization like the one we were evaluating, we decided to work closely with the organization itself to dig into their understanding of value and of VfM. Starting from DFID’s definition of VfM as the maximization of the impact of each dollar spent to improve poor people’s lives (or, as the maximization of the effectiveness, efficiency and economy of each intervention), we developed a definition of VfM which we hope may also be helpful for other organizations. 3) by adopting processes – which we call process principles – that are consistent with the organization’s vision and philosophy (these processes may, for instance, be geared towards the active participation of the target group in decision-making processes, or supporting empowerment processes). A visual representation of this definition is presented in the graphic below. Although we’ve developed what we think is a fairly practical definition of VfM, we know that we may want to tweak this model as more organizations start producing their own assessments based on this concept. We are interested in learning about other organizations’ experience with VfM. What does VfM represent to you? 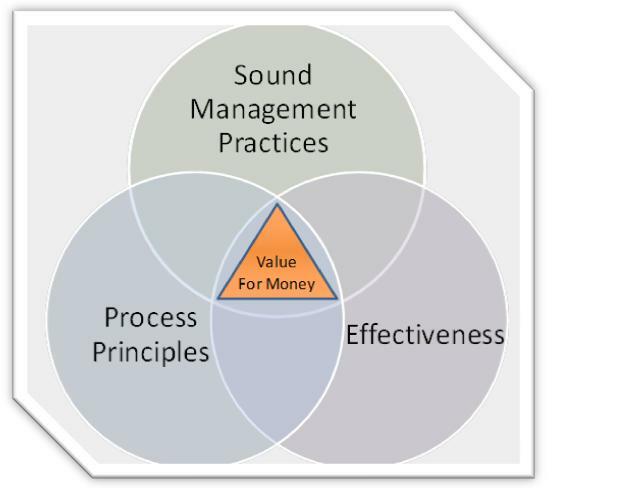 Does the proposed definition of VfM as a tri-dimensional concept dependent on organizational management practices, effectiveness, and process principles help your organization understands and shows how it is delivering on Value for Money? If not, how could this model be improved to be more useful to your organization? Elisabetta Micaro (M.A. 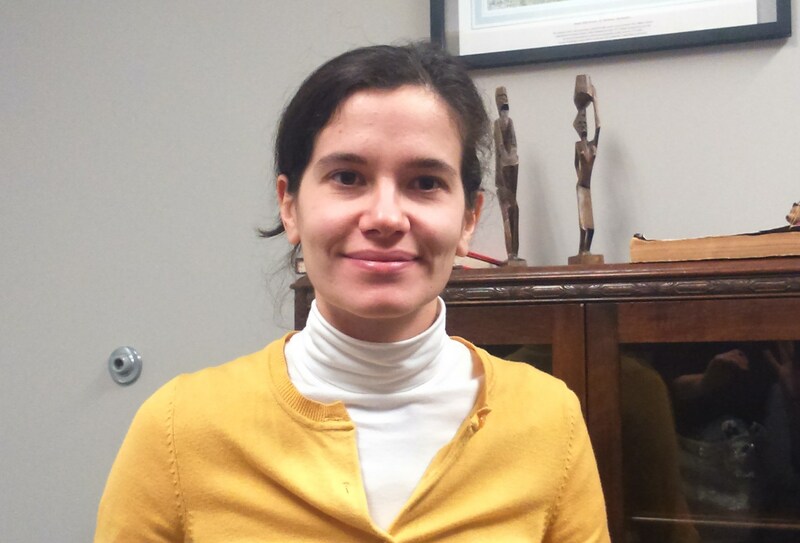 and credentialed evaluator of the Canadian Evaluation Society) is a multilingual evaluation consultant (English, French, Spanish, Portuguese and Italian) and gender evaluation specialist with nine years of academic and work experience in the field of evaluation. Her expertise lies in assessing the effectiveness of development interventions that have used capacity development and advocacy as the main strategies to promote the human rights of the most vulnerable social groups, including women who live with HIV, VAW survivors, women informal workers, and persons with disabilities. Tags: business model, development, evaluation, organisations, Value for Money. Bookmark the permalink.